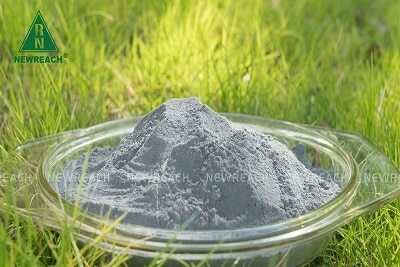 Microsilica NR95U is an undensified dry powder microsilica admixture for Portland cement concrete and mortars. 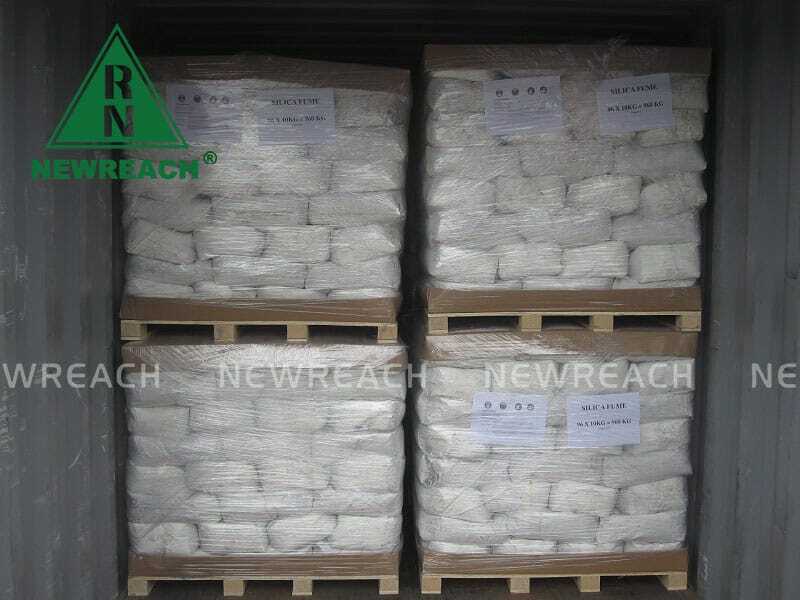 Microsilica NR95U is a pozzolanic material that consists primarily of fine silicon dioxide particles in a non-crystalline form. 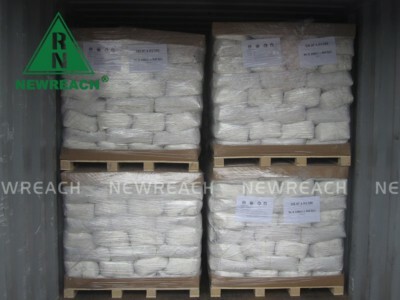 We have years of experience in controlling the cost of prices.By optimizing the production process of products, improving the efficiency of silica fume collection, reasonable distribution and storage, and cooperating with many logistics companies at home and abroad, We can provide the most favorable price in the industry.